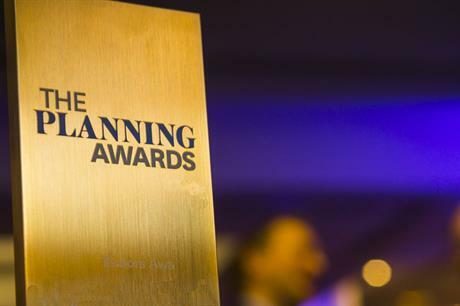 Today is the LAST CHANCE to get your entries in for the Planning Awards 2019. The awards reward excellence in professional planning work as well as related placemaking and economic development activity. Run by Planning in conjunction with PlanningResource and PlacemakingResource, the awards seek submissions across 25 categories. The awards will be presented at a prestigious London ceremony next summer.